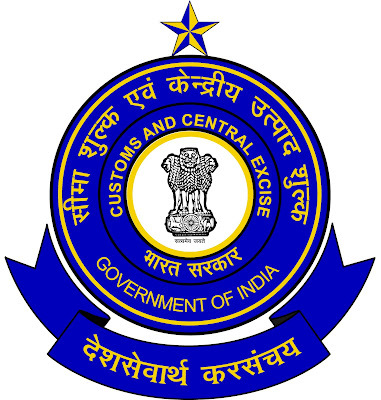 The State Government has submitted a proposal to increase the efficiency of the State Excise Department to make it more efficient. This is to ensure that the capacity of the department is increased in a better way. This proposal has been submitted to the Ministry and it is possible to decide on next month. At present, the proposal has been approved by the Home Department and it has been sent to the Finance Department for approval. 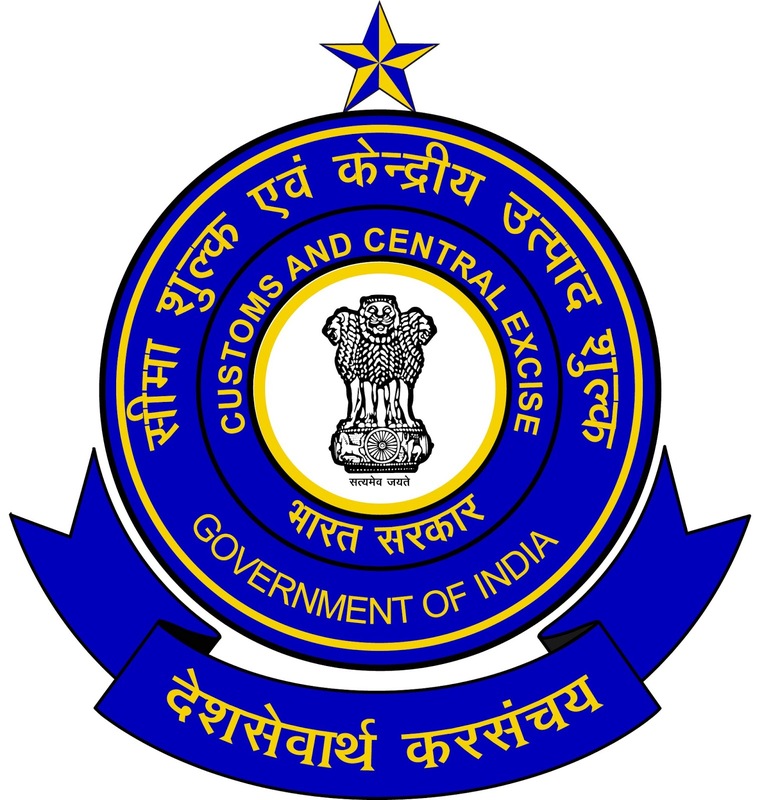 In the excise duty section, currently 3,600 eleven posts are approved for the post of the Peon to Commissioner. About 30% of those are currently vacant. Due to the adverse impact of his work, the proposal has been submitted to the government to fill up these posts immediately. There are proposals to increase the number of 773 such posts as drivers, constables, secondary observers, observers, & sub-superintendents in the division. Claiming that there would be a significant increase in the revenue of the state, the department said that there will be significant increase in the revenue of the department. If the proposal is approved, 4,384 posts will be created in the department.